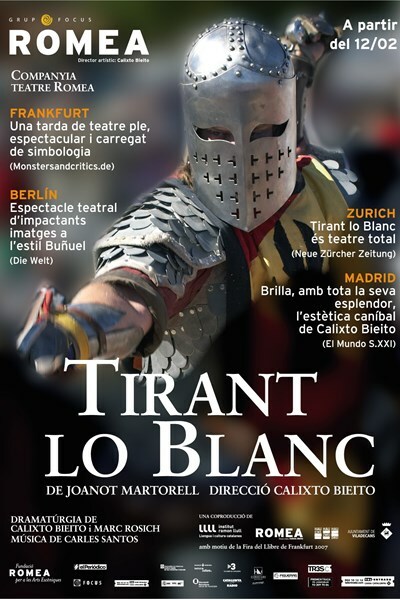 Tirant lo Blanc is the first and most important novel in Catalan and universal literature. This narrative is a continuation of the chivalry sagas. Cervantes saved it from being burned. Throughout Tirant lo Blanc we have the narration of great epic deeds, also for love purposes, starred by Tirant, who at the same time is heroically liberating Constantinople from the Turkish Empire’s menace. Everything halfway between the chronicle and the purest fiction.